Chris Benoit WWE Draft Smackdown! (WWE Draft Smackdown! (Jakks Pacific) (2002)) collected in Chris Benoit Action Figures by gezzy 9 - Collected It! 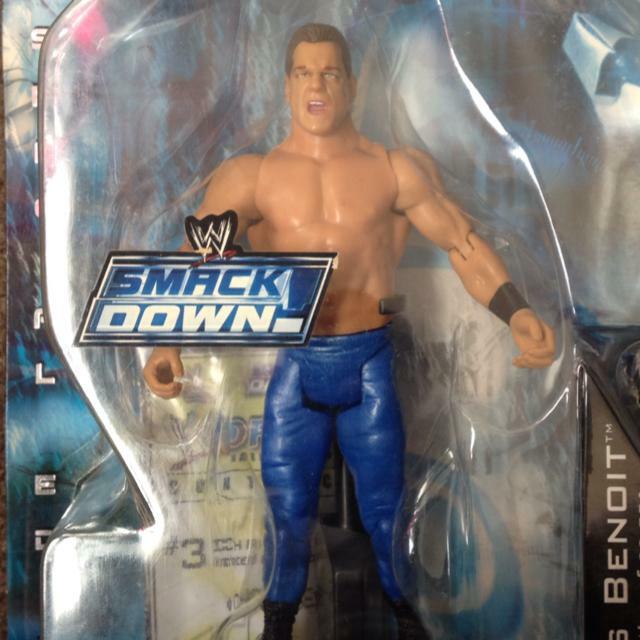 Chris Benoit WWE Draft Smackdown!